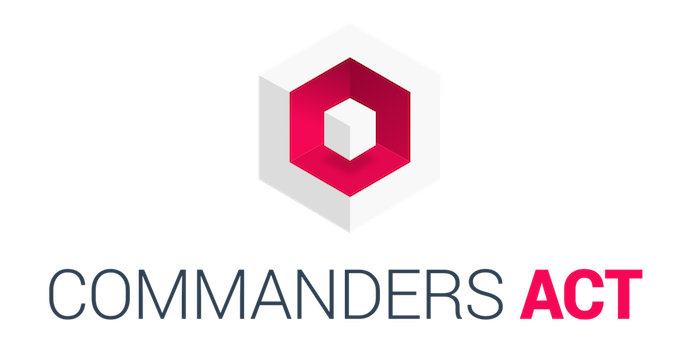 Commanders Act was founded in 2010 under the name TagCommander. The integrated, IAB and ePrivacy certified, Customer Data and Consent Management platform helps companies streamline the work of their online teams in a data-driven and GDPR-compliant manner. The various components of Commanders Act's CDP (TagCommander, DataCommander, MixCommander, and FuseCommander) make it easier to keep control over customer and prospect data in-house and to aggregate and activate data across channels. Optimized data management not only improves team agility and campaign execution speed - it also optimizes the user experience, maximizing ROI across channel boundaries based on multi-channel customer value. DataCommander by Commanders Act is a Customer Data Platform offering a 360° view of audiences. Its features audience segment performances and refine marketing segmentation. DataCommander's matching engine eliminates all the issues surrounding cross-device use and online/offline identities; its segmentation engine isolates the target audiences by mixing the definition criteria to provide a real-time assessment of the size of your segments. Activation can be performed onsite by taking advantage of the synergy between DataCommander (DMP) and TagCommander (TMS). Enables your testing and retargeting tags, as well as your merchandising operations and CMS, to be fed with more precise information. MixCommander uses a people-based measurement that fuses Ad-Centric, Site-Centric and CRM-Centric approaches to optimize your media budget and understand the customer journey. TagCommander is a tag management system that helps companies to better manage IT resources, accelerate marketing activities and improve campaign performance.